Simon is a partner in our Corporate Department. He specialises in the establishment of private equity funds and related investment vehicles. 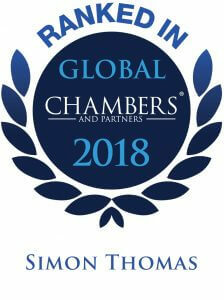 Simon has significant experience representing institutional investors on their alternative investments and private equity sponsors on the formation, capital raising process and ongoing operation of investment funds including private equity buyout funds, venture capital funds, real estate funds, funds of funds, separate managed accounts and hedge funds. 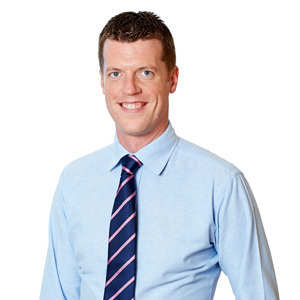 Simon was admitted as an attorney in the Cayman Islands in 2011 and joined Campbells in 2015. Prior to coming to the Cayman Islands, he was a senior associate in the funds group of Proskauer Rose LLP, and before that, in the funds group of Debevoise & Plimpton LLP in London where he represented institutional investors and fund sponsors on private fund matters.